Senior Helpers, experts in Alzheimer’s and dementia, partnered with George G. Glenner Alzheimer’s Family Centers, Inc. to bring a unique experience of Town Square to seniors across the country. The Town Square concept was created by Dr. George Glenner, who was a physician and Alzheimer’s researcher at the UCSD School of Medicine and conducted research on the beta-amyloid protein that is considered to be the hallmark of Alzheimer’s disease. The programming of Town Square involves 14 individual vignettes that offer interactive activities for seniors to do, such as going to a functioning library in the care center. 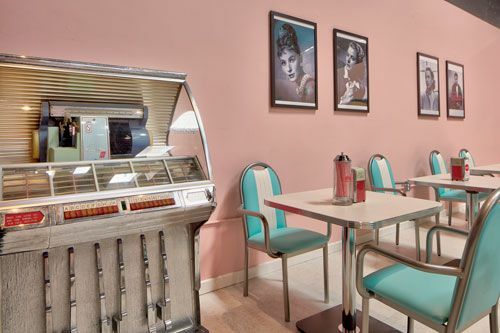 The entire town is designed in mid-century style to evoke the same feelings for seniors that they had when they were young adults. 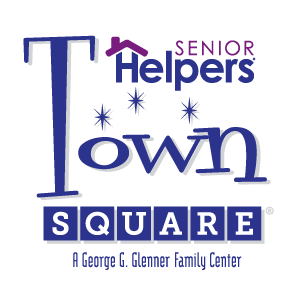 Senior Helpers Town Square provides specialized care for seniors with memory loss and chronic illness. 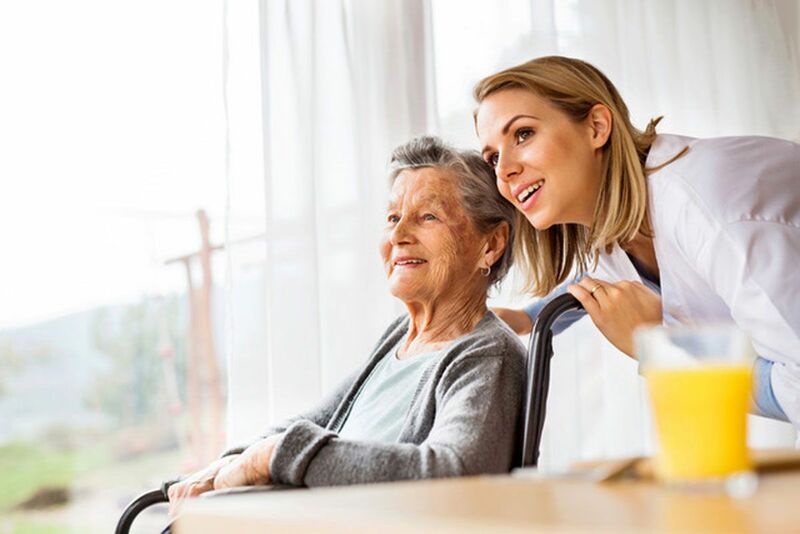 We are often referred to as “specialized senior centers for those with memory loss.” We know the progressive impact memory loss has on you and your loved one. 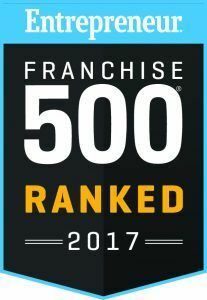 We are dedicated to helping our franchise owners thrive through ongoing trainings, professional development, and support to navigate challenges as they establish their businesses. We are committed to consistent, continual training at all levels within the organization. This is how we help our Town Square franchise owners achieve success while ensuring quality at all offices. 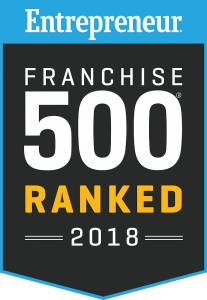 Owners have access to multifaceted educational programs designed to address the training needs of new and existing franchise owners and staff members. Our training program doesn’t end after your doors are opened. At Town Square, we believe that the key to supporting our franchise owners is to maintain consistent opportunities for education, training, and growth.